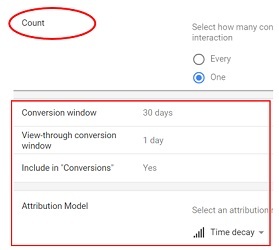 Google Adwords let you track conversions across multiple adwords accounts via cross account conversion tracking. So if you are a business conglomerate which uses multiple adwords account and you wish to simplify conversion tracking and consolidate data across all of your adwords accounts then consider using ‘cross account conversion tracking’. 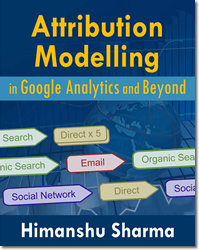 #2 Cross account conversion tracking makes ‘cross account attribution’ possible within Google Adwords. For example with the help of Cross account conversion tracking, you can determine how your: campaigns, ad groups, ad and keywords within one account assist conversions within another account. 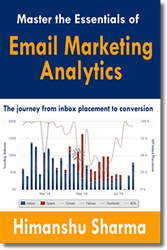 Thus ‘cross account conversion tracking’ provides holistic view of your advertising. #3 Cross Account Conversion tracking helps in consolidating your data across all of your adwords accounts. For example, you can measure the performance of your keywords across all of your adwords accounts. 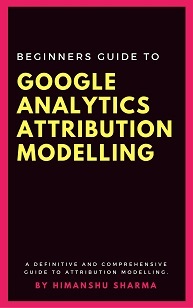 #4 You can use one ‘Google Adwords conversion tracking tag’ for multiple adwords accounts. 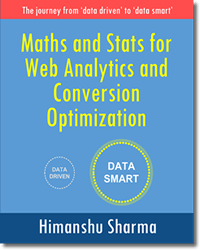 Without ‘Cross account conversion tracking’ you would have to use account specific conversion tracking tags and may need to set up sames conversions multiple times, one for each account. 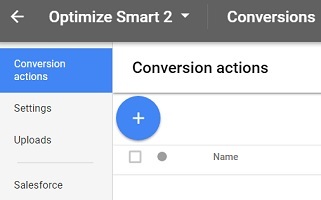 In other words, you would need to add multiple conversion tracking tags to your website, one tag for each adwords account. 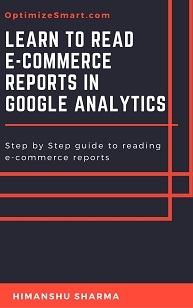 This makes account specific conversion tracking complex to implement and maintain. #1 You use two or more adwords accounts and these accounts belong to the same company. 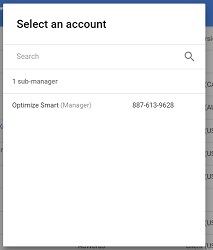 #2 You use ‘My client Center’ account (also known as Google Adwords Manager Account) to set up ‘cross account conversion tracking’. 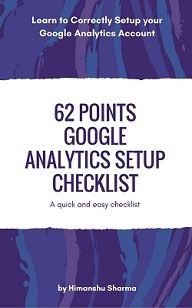 Note: Google Adwords does not provide cross MCC account tracking. 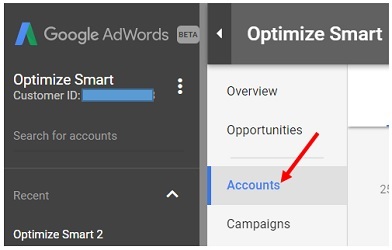 So if your adwords accounts are managed by different ad agencies via different MCC accounts, then you would first need to bring all of your Adwords accounts, under one MCC account before setting up cross account conversion tracking. Step-7: Click on the ‘Create and Continue’ button. Step-8: Copy-paste the Global Site Tag between the <head></head> tags of every page of your website. One of the best place to put the ‘event snippet’ is on the ‘thank-you’ page (the page which is shown to a user after he/she has completed your desired action). Note(1): The Event snippet is used to track actions that should be counted as conversions. 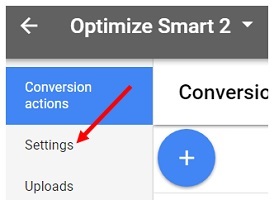 Note(2): Google recommends to leave your old account specific conversion tracking tag(s) intact for as long as the number of days in your chosen conversion window. Otherwise you could lose the conversions generated from the ad clicks which occurred before you set up ‘cross account conversion tracking’. Note: Test your new conversion setup and make sure that the conversion action status read ‘Recording Conversions‘. This may take couple of hours. Note: Conversion account is that Adwords account where conversions were created. 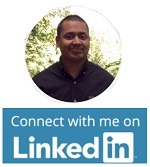 The lock icon means the conversion is now shared across accounts and is a cross account conversion. You have now successfully shared your conversion with managed accounts. 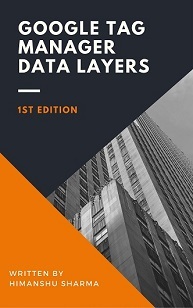 When you disabling cross account conversion tracking, it stops the sharing of your ‘cross account conversions’ with one or more managed accounts. Step-1: Sign in to your My Client Center (MCC) account and then click on the ‘Accounts’ tab. Step-2: Open the Adwords account for which you want to disable the ‘cross account conversion tracking’. 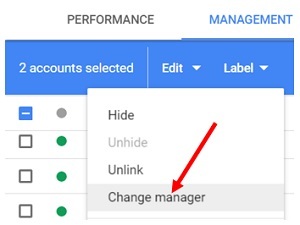 Step-7: Click on the ‘Change Account’ button. 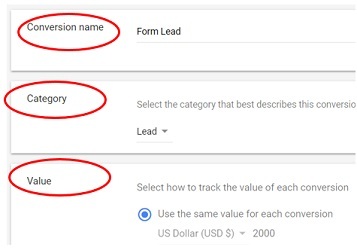 This action will disable the ‘cross account conversion tracking’ in the selected adwords account and the account will be able to record ‘account specific conversions’ again. 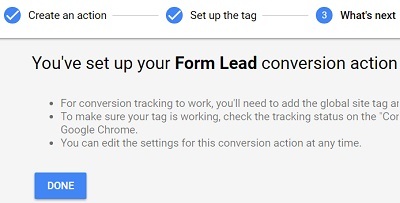 Step-8: Add the account specific conversion tracking tag again to your website. Note: Google recommends to leave your old cross-account conversion tracking tag intact for as long as the number of days in your chosen conversion window. Otherwise you could lose the conversions generated from the ad clicks which occurred before you set up the ‘account specific conversion tracking’. 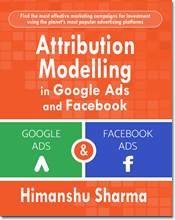 Which Attribution Model to use in Google Ads (Google Adwords)?